August 15 January 6 by James Hixon, M.D. Are you drinking enough water daily? The health benefits of drinking water are endless. You need water, not only for your physical health but for your mental health as well. In fact, studies show that drinking lots of water can boost your mood and alter your emotions. According to the U.D. Institute of Medicine (IOM), women should drink six pints of water per day and men should drink eight pints of water per day. In a five-year study, over 15,000 Americans and their diets were evaluated. The researchers discovered that “among adults aged 20 to 50, 43 percent of men and 41 percent of women failed to meet the daily water intakes.” And the studies show that Americans drink less water, as we get older. This is terrible as a lack of water can have a critical impact on your emotions. Even mild dehydration can cause your moods to change. When you get even slightly dehydrated, you can experience more tension or sink into a funk. Studies have discovered that when you reduce your fluids by heat, exercising or drinking too much caffeine, you can get dehydrated and that affects your mood and health. Drinking water also has a significant impact on alleviating depression and helping with sleep disorders. 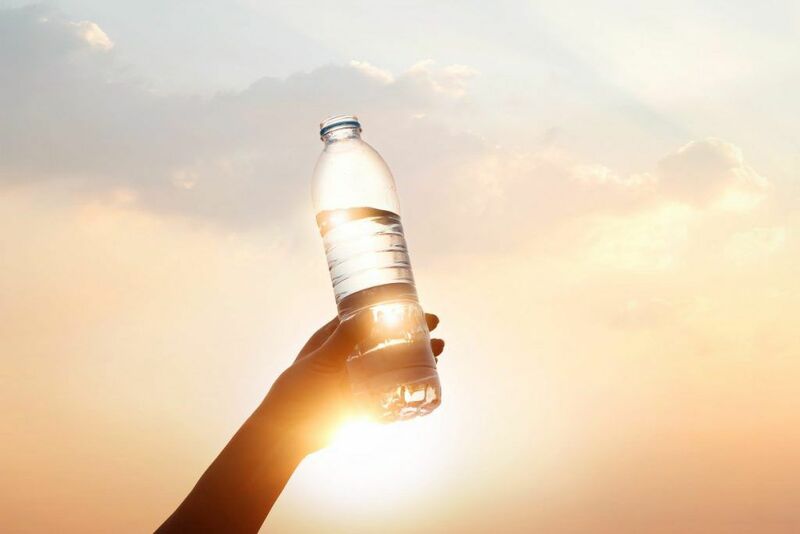 It helps with concentration and literally, makes your body “feel better.” In a study by the University of Connecticut, researchers found that when dehydrated, the subjects were more cranky and fatigued. Not drinking enough water can also cause headaches, sleepiness, and confusion. Make sure to drink water during your busy day. If you are looking for flavor, consider adding fruit slices to your water. You can also eat fruits and veggies that are full of water like cucumbers, watermelon, or cantaloupes. 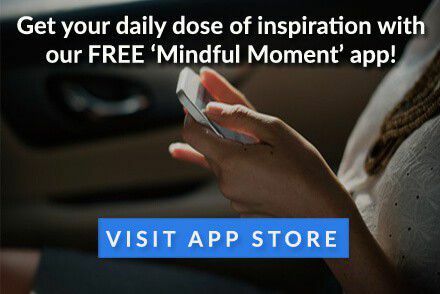 If you are one of those people who forget to drink water, set an alarm on your smartphone to remind you to take a break and refresh your mind, body, and soul with the gift of water. If you are one of those people who prefer to drink soda, coffee, or fruit juices instead; remember that moderation is key but to also try and incorporate drinking water on its own throughout the day.